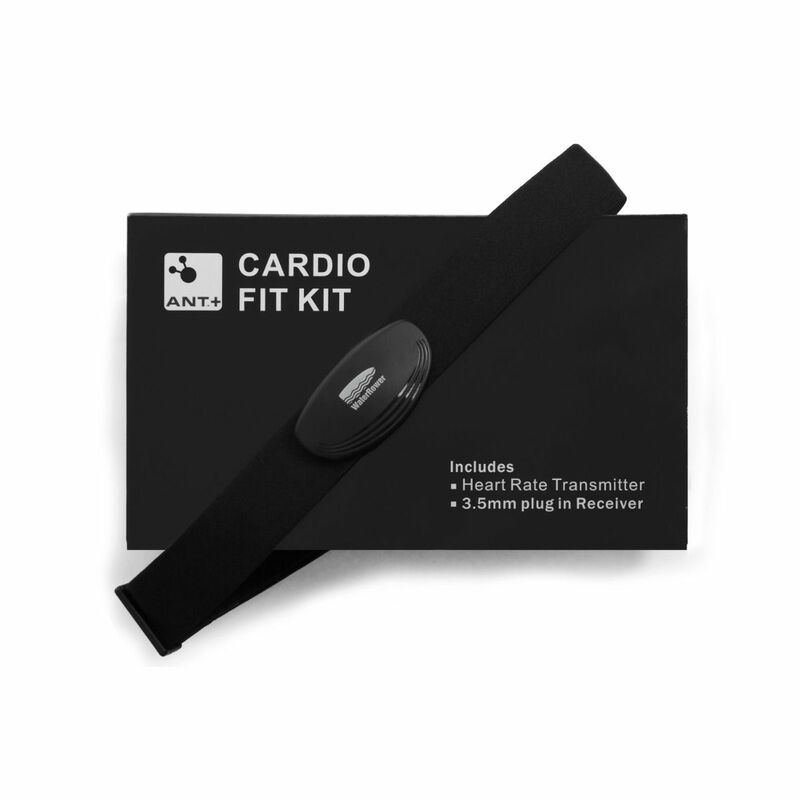 There's two different options for the ANT+ Heart Rate kit - Internal and External. 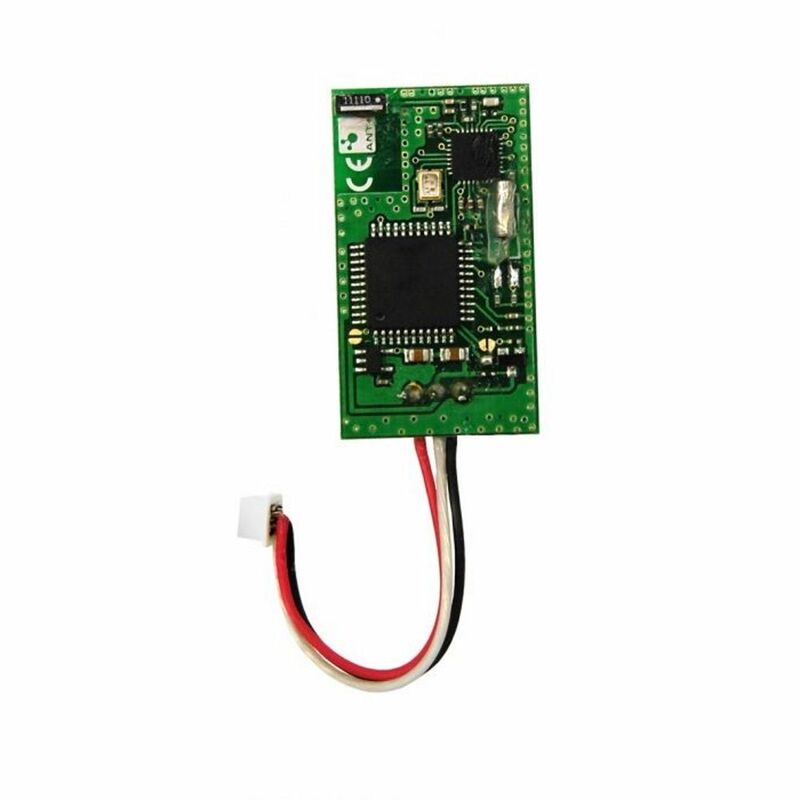 For the internal option you will need to fit the 'board' inside the S4 monitor. It's easy to install and essentially eliminates the need for unsightly cables or external parts. 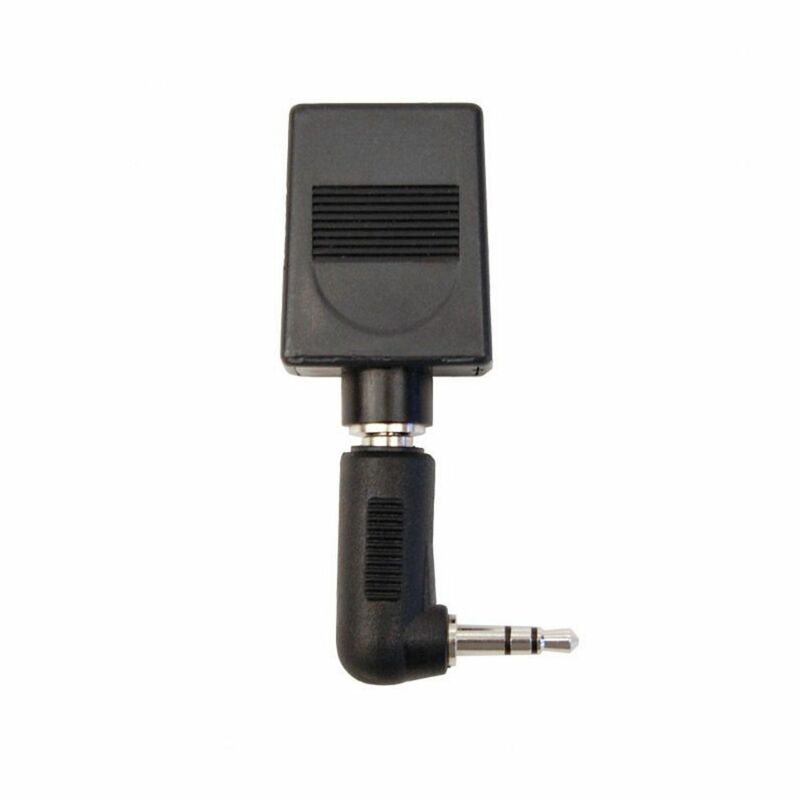 This creates a transmission distance of 1.5 meters in which you can use the chest strap for heart rate monitoring. The external option plugs in to the S4 monitor externally and may be better suited to those who are buying post-purchase. Why Choose A Heart Rate Monitor? The S4 monitor captures a huge amount of data, but without the ANT+ you can't see your heart rate to use for training purposes. The ANT+ with the chest monitor accurately measures your heart rate and then displays it on the WaterRower S4 monitor.